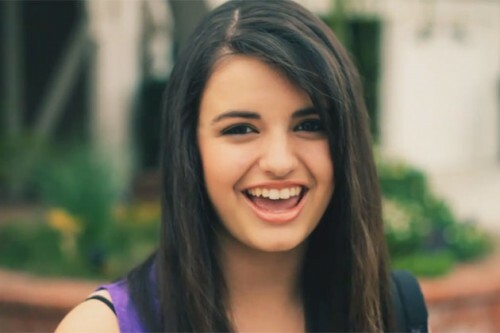 In 2011, Rebecca Black released “Friday” and put up the video on YouTube. 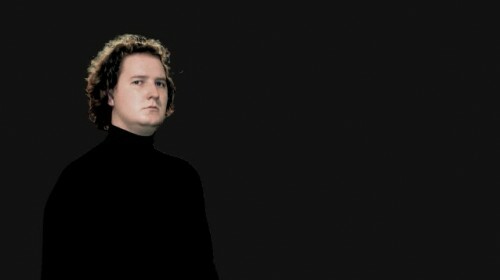 A month later the Tosh.0 blog, then at the height of its influential powers, discovered it and posted it under the headline “Songwriting Isn’t For Everyone.” Result: the internet lost its hive mind. The video racked up millions of downturned thumbs. People attacked Black for her heavily auto-tuned voice, her poor dancing skills, and lyrics so inane even Justin Bieber couldn’t believe them. Cowell certainly would love the author of “Friday,” and the Tosh.0 people certainly need to rethink their snarky headline. For, even as the Friday Fenomenon steamrolled America, word began trickling out that the man who wrote the song was far more than just another pretty voice. 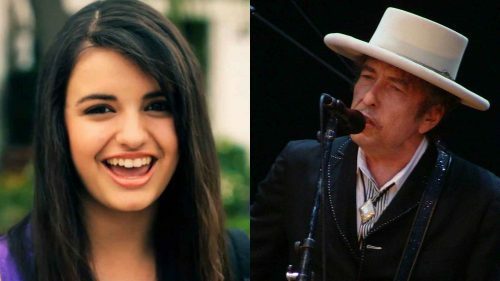 That’s right: Rebecca Black didn’t write “Friday.” Bob Dylan, the man behind the best song of all time according to Rolling Stone, crafted the lines about which seat on the school bus to select. We’ve seen Friday reimagined as a dark narrative about loneliness. We’ve seen it parodied in songs like Thursday. We’ve even seen it played by an orchestra. 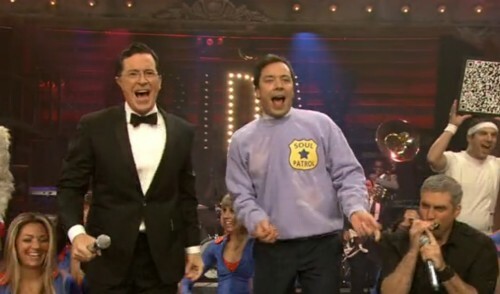 Leave it to Stephen Colbert and Jimmy Fallon to pay homage by doing the craziest thing of all: adding more fun.